Take an IELTS course with Crossroads Languages and get the IELTS score you need! You will do your IELTS course in some of the very best language schools in the UK. You will have a quality IELTS preparation. You will study with students with the same goals to achieve the highest IELTS score possible. Your IELTS course will be taught by experienced IELTS teachers who are often examiners. The course will prepare you for all the techniques and skills you need for the IELTS test. You will have regular IELTS tests to see your progress and to see where you need to improve. You are browsing IELTS courses. IELTS London - Choose one of the largest centres for an IELTS preparation course. 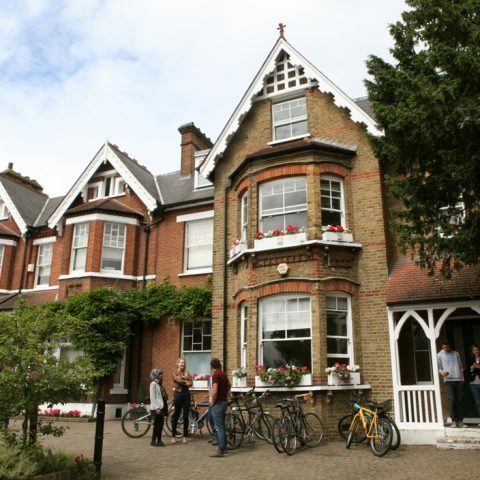 Our IELTS London school and test centre is one of the oldest and most respected English schools. Enjoy being in the centre of London. Choose a 4 or 8 week course. 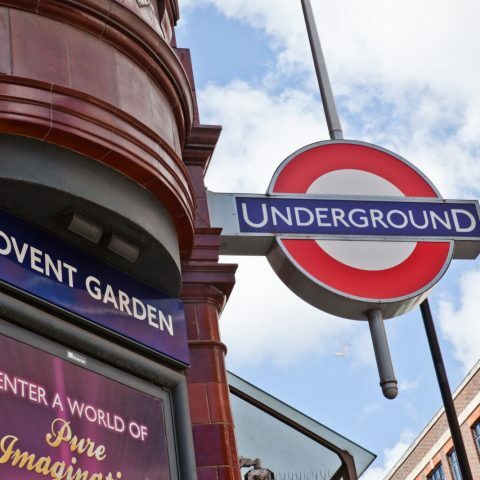 With our IELTS London school, you can do a course and then take your test in the same centre. 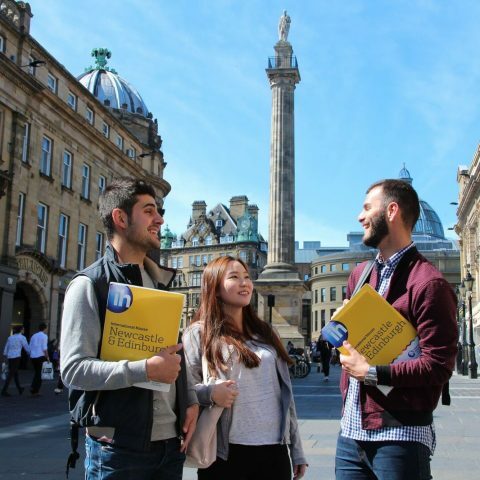 IELTS Newcastle - an academic IELTS course in a top UK school. Get an excellent IELTS course with a great price. Do an IELTS course and take your test in the same school. Combine an academic English programme with an IELTS preparation course. Our Bristol partner school is constantly in the UK's top two English language schools. Intensive IELTS gives you 21 hours of English for the IELTS test and academic study. 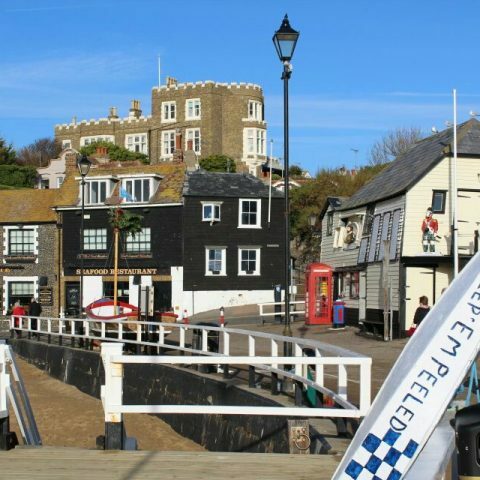 Great place to live – voted the best city in the UK. Lively social scene with popular festivals. Bristol airport has good flight connections, London is 2 hours away. 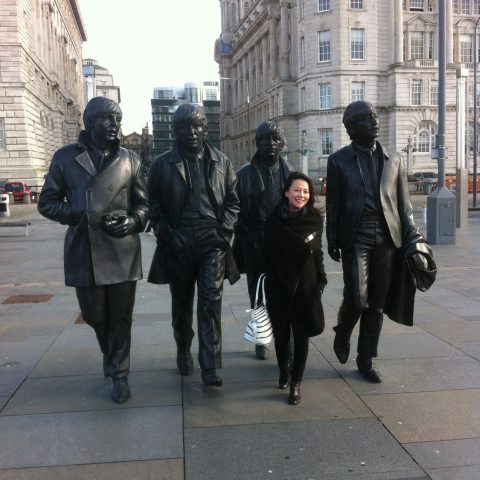 Prepare IELTS and discover London. It is an IELTS test centre - take an IELTS course and your test in the same place. Some of your teachers will be IELTS examiners. Study just 15 minutes from the centre of London. Great choice of accommodation - much within walking distance. Eastbourne - very good value for money. Prepare IELTS by the sea. Do a quality intensive 4-week IELTS preparation course with the IELTS test the following day. 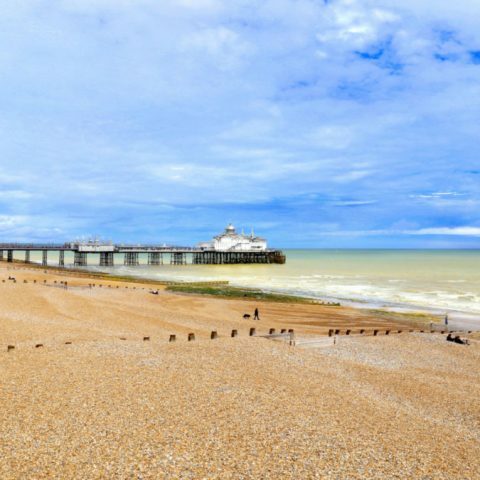 Eastbourne is only 90 minutes from London and close to Gatwick. Live in a city with almost 3,000 university students. Great accommodation close to the school. 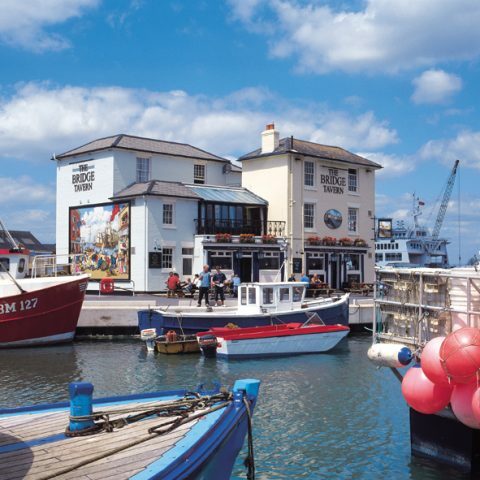 Portsmouth is a lively student town by the sea. Our partner school is a top British Council UK English school. It is an official IELTS test centre. Study and take the test in the same place. The course is led by an IELTS book writer. The school runs IELTS preparation courses for the University of Portsmouth. Brighton - an IELTS course in a lively city by the sea. 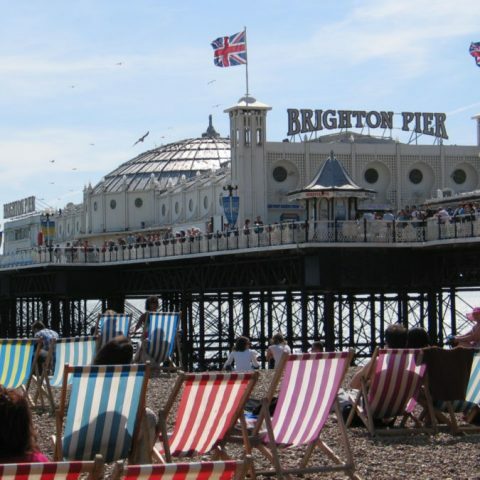 Brighton is a great choice for an IELTS course just 70 minutes from London. The school is rated excellent. It has a 4-week academic IELTS course every month with the official IELTS test on the last Saturday. A great city to explore and prepare the IELTS test. Get the IELTS score you need: choose from 6 hours per week or combine IELTS with more English. Excellent teaching. Well qualified, supportive IELTS preparation teachers. Great value for money for both the IELTS preparation course and city living. Oxford - a great place to do IELTS! What better place to do an IELTS preparation course than Oxford! 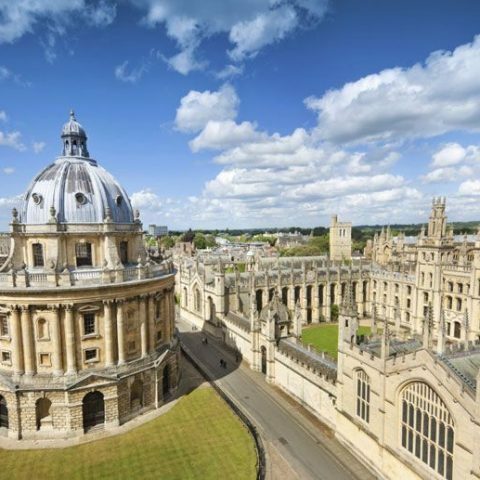 Our Oxford partner offers an excellent IELTS exam prep course with advice for your university application. Get the IELTS score and help you need for university. Our partner is a top British Council school. It is one of the largest IELTS exam centres in the UK. 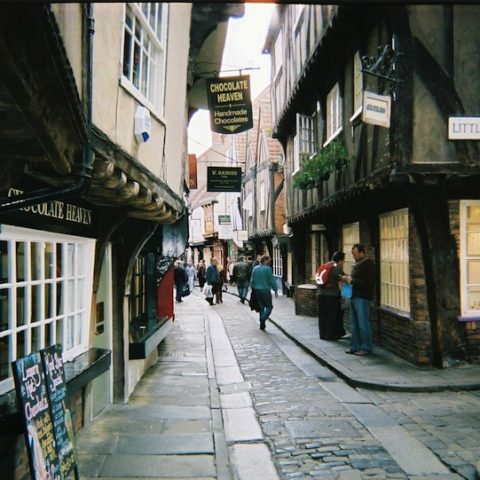 York is a lively student city and one of the most popular tourist cities in the UK. Life is cheaper in York than in the south. Our partner college has been preparing students for British universities since 1979. It is classed a Centre of Excellence based on its British Council inspection. Choose from IELTS exam preparation + academic English or IELTS preparation and general English. b, work through the IELTS online course alone.